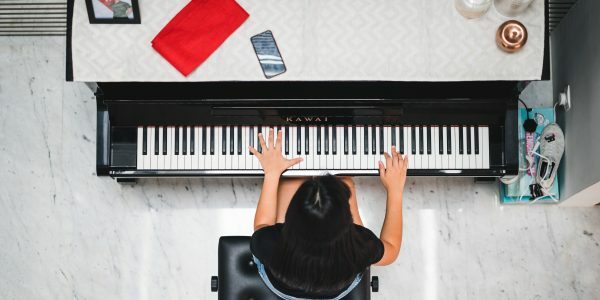 Over the past few years of teaching piano, I’ve noticed more and more the ADVANTAGES of spending LESS time at the piano during the piano lesson. Sounds counterintuitive, right? Most students start piano lessons because they want to ENJOY learning how to create music. This is the key – they are taking MUSIC lessons. And music can be created and learned in many different ways, not just at the instrument. Students focus intensely on the piece at hand when they play for me. If there is something that needs to be corrected (notes, technique, etc. ), we spend time repeating and learning how to play properly. Young students have a short attention span, and older beginners can get frustrated and tired if they cannot grasp the technique or playing easily. You need to take a break! Learning how to play an instrument alone does not create a well-rounded musician. Therefore, music institutions such as the Royal Conservatory of Music (RCM), or the Associate Board of the Royal School of Music (ABRSM), or Conservatory Canada, etc. make it a requirement for students to take exams to develop musical ability and knowledge through learning technique, aural and sight reading ability, memory, theory, and history. However, many teachers focus on one exam type at a time to prepare the student for the specified exam. This focused teaching is great for exam preparation, but doesn’t demonstrate how these different elements are interlinked and related. Unfortunately, many students who do well on all these exams are unable to connect these subjects together, forming a more global view of music. I’ve used this book countless times with my younger students. 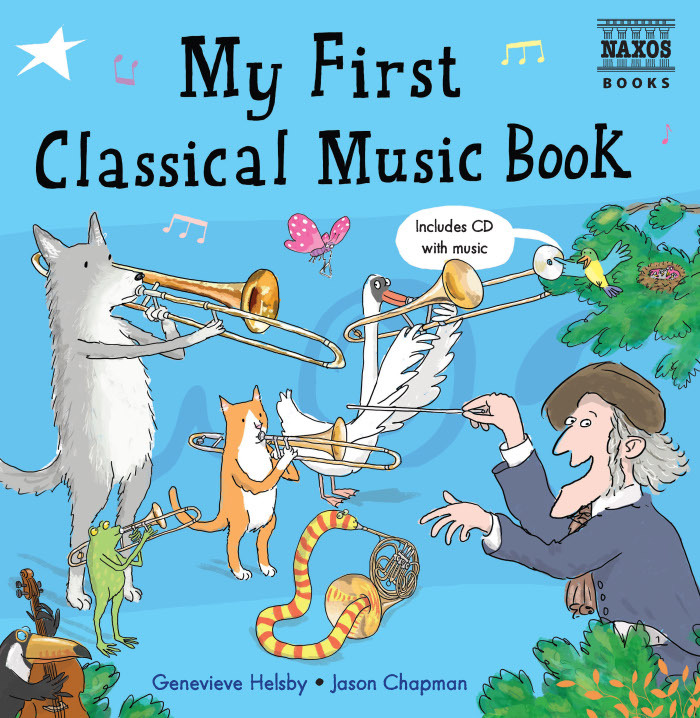 They are delighted to learn about different composers and musical instruments, especially because the book comes with a CD and questions about the selected pieces. Thus, they are encouraged to listen carefully to the musical excerpt, so they can find the answer to the question. A common reaction to hearing the music are the giant smiles on the students’ faces, and many dance and move rhythmically to the music on their own! They frequently have questions about the music, which gives you a way to talk about classical music in a way that isn’t boring and dry. I use this book to springboard for discussion. As a music teacher, I find out many things about my students’ lives. They willingly share details about school, family life, friends, and vacations. I greet each student asking about their week/day, and this gives me insight about their personality, interests, schedules, and current mood. This can take from 2-10 minutes of the lesson time. But this time is not wasted. I can use this information to my advantage to teach or encourage or motivate my students. For example, students are more willing to learn pieces that have some relation to their lives. If they take dance lessons, I might introduce them to a waltz and show them the basic steps so they can attain a physical sense of rhythm in their body. This gets them excited about playing well, in order that someone might dance to their music! If they love reading, I print out composer biographies and send it home for them to read at home. If they are from another country or nationality, I try to find some music that relates to their background. If they love sports, I can use sport analogies to explain the purpose of technical drills. Once students become comfortable with me, they can be honest with me. They let me know if they are tired (I once had a student who just came back from a weekend of camping, where she only had about 2 hours of sleep! There was no way she could focus at the lesson! I ended up playing the pieces she was supposed to be working on while she drew pictures from the camp, inspired by the music. I told her that her task for the week was to learn the pieces in such a way that SHE inspires others the way that I inspired her to draw). They let me know why practice didn’t happen during the week. This allows me to tweak my approach to find ways to help them practice. They let me know, what they want out of music. Despite their best intentions, teachers tend to impose their ideas on students. But music lessons are not a necessity, and students can quit anytime they want. 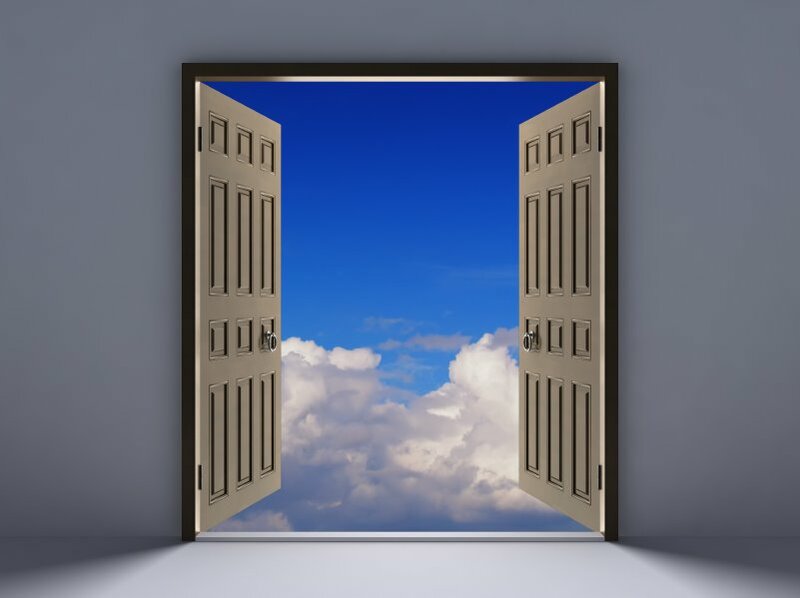 The humble teacher will understand his/her limitations as a teacher and may be able to recommend another teacher for the student depending on the student’s reason for taking lessons. Furthermore, student’s reasons for taking lessons may change over time, and it is the teacher’s prerogative to find that out. Listen to their favourite music as a teachable moment. There are endless things you can do with this. For example, I use wooden sticks (from Dollarama) to teach a sense of rhythm and note values. We also analyze harmonies, song structure, melodies, tonal balance, and on top of that, they have FUN doing these activities. Yes I wish I’d spent more time whilst younger on sight reading and aural skills, it is very important if you want to progress. First off, how devoted are you in teicnahg your students and how much time can you allow to teach? Second, how many students do you have? Currently, I teach at a piano school where we use two major sets of books: Piano Adventures (which are for the beginners/students that treat piano lessons as daycare, etc) and the Celebration Series Perspectives (which can be used for third year students who can work well on songs). Both of the series include a technique and lesson book, however, the Celebration Series presents material in a more mature manner. If you can afford both, that would be very beneficial to your students. If not, I’d recommend the Celebration Series for two reasons: it’s a nationally acclaimed program and it’s a long term program (I was involved in that program for ten years). You see some more about the National Music Certificate Program, the program that correlates with the Celebration Series, using the last link listed below. The downside is that this program is costly for the instructor and the student because of an exam as well as the materials fee for the four books the student should have to be successful on the exam. It’ll probably cost around $50 per student for the materials, so if you would rather deal with less money, go for Piano Adventures. I strongly support both series and I have a large amount of students who would agree.I hope this helps! First, most of my students (approx. 50) are beginner to intermediate level, so their lessons are 30 minutes in length. I find that once students get to about Grade 4 RCM, they need 45 min to cover all the material (technique, repertoire, studies, ear and sight training), and I have a couple Gr. 8 students who need an hour of lesson. I love using Piano Adventures to start the students off, but I use supplemental material with that. I’ve found that if I only use Piano Adventures for a long time, it tends to slow their progress. Since I’m in Canada, I use the Royal Conservatory of Canada syllabus. I understand that the National Music Certificate Program is what the Americans have adapted from the Canadian curriculum. I submit students for the RCM practical and theoretical examinations yearly so I am very familiar with their syllabus. Thank you again Isabel.